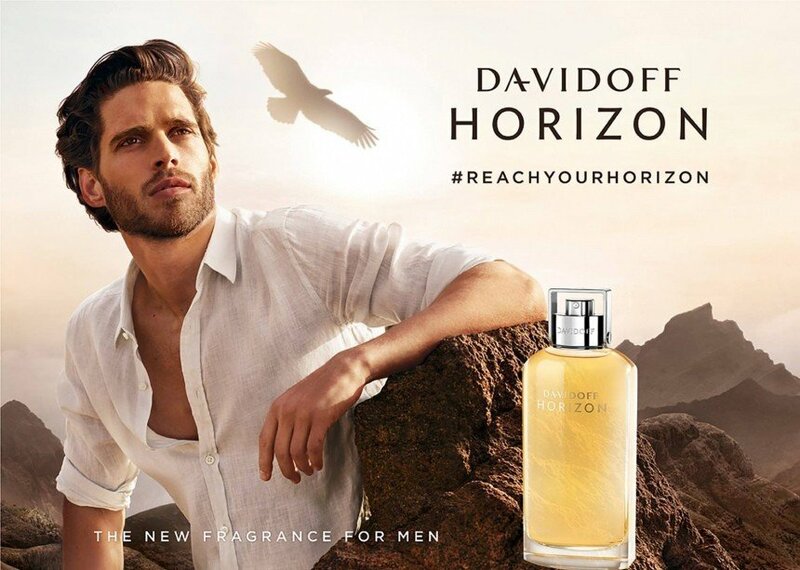 Horizon is a perfume by Davidoff for men and was released in 2016. The scent is woody-spicy. It is being marketed by Coty. The face of the advertising campaign is Italian model Simone Bredariol. Davidoff Horizon is such a good performer! 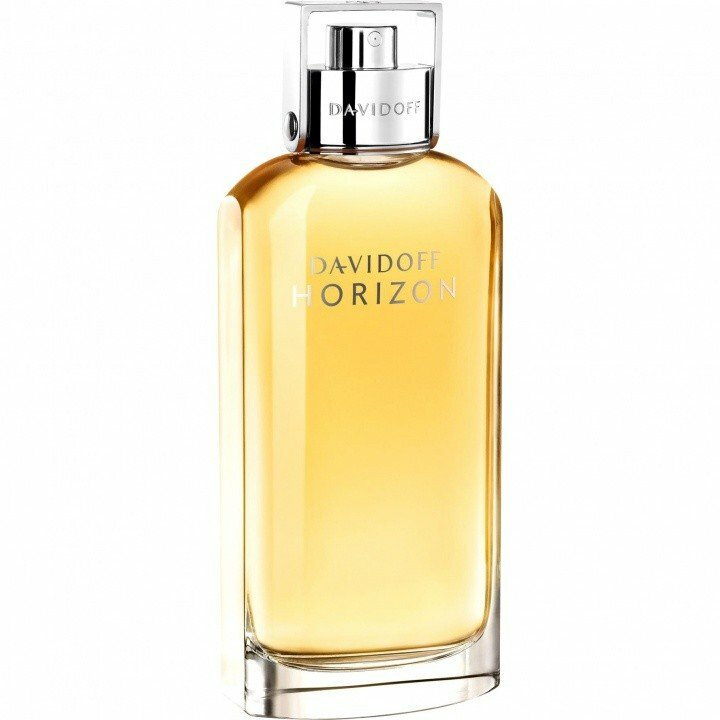 I've been reading a lot of the reviews and several people have had issues when speaking about Horizon by Davidoff. Honestly, I really do not understand why almost everyone disagree with that. Ain't no woof, rather it is so damn beautiful! Further, this jewel is repeatedly compared with Terre d'Hermés, which has been my favorite signature scent, and to my skin and nose they are two scents apart. Let's get into the scent... Right after the initial sprinkles DH opens with a blend of citruses and ginger notes, balanced by the aromatic and green rosemary. That mixture is marvelous, unique I would dare, and far far away from the bitterness of TdH’s orange, and it lingers around for roughly 10-15 minutes. What I appreciate most in this scent is the sillage, meaning that I'm used to spray a couple of droplets behind my neck, and I can really detect the beautifulness each and every time I turn my head. Smoothly, that prelude moves over to a creamy and woody cedar, which is well combined with the earthy vetiver. The sillage calms down a bit, though it stays around your arms, not a skin scent yet. That is the heart, which seems to last forever, definitely quite a few hours. And then comes the soul, a pleasant and relaxing bitter cocoa like the pure one you can meet in the finest dark chocolate, which gives a gourmand vibe to the earthiness of the vetiver. C’mon men, it is nearly 3pm and after 7 hours the elegant aura is still around me, in all its boldness… I have barely 250 more scents in my wardrobe, and ain’t no one similar to this. The more I smell it the more I fall in love with it, I can’t take my nose off of it. My two cents: DH is a good performer, ideal for a business day as well leisure time, I would dare even for early evening. I am wearing it today, which is middle of March, and the cool wind of this early spring melts well with it. I would recommend it for late winter and spring as well as for late summer and fall, when the temperature stays between 15°C and 20°C degree. Not sure about its performance in the hot summer, I will have a chance to give it a try. About the bottle, I adore the design of the metal cap, and the glass that is cut and frosted on the two laterals and transparent on the back and front sides. The juice’s color is similar to a blonde bier, which is good, isn’t it? This is how I like men to smell. Fresh, clean and aromatic. Without the awful trend of suffocating, dominant, amber chemicals. Slightly spicy and woodsy with many delicious neck snuggling nuances. One of the nicest new releases for a while to my nose. There is a fresh grapefruit, masculine vibe with a delicious play on ginger and warm woods. Enriched by a seam of cocoa that warms without sweetening. There is enough cleanliness to feel like a newly bathed body in a really classy soap. A peppery tingly skin feel with rich patchouli, vetiver and cedar cleanliness. If they made a soap of this then I would buy it tomorrow. I need to smell this again as it's still lingering in a spicy, woodsy way on the test strip six days later. Scrummy. Classic and yet modern. A difficult mix that Davidoff has pulled off very well. I like the smell of this scent, It open with a little hint of ginger then it dry down and smell like cocoa .